What a tragic year it has been for deaths of children’s literature greats. Mahy died at age 76 after a short illness. She was the author of over 200 books ranging from the silliest of picture books to some of the darkest of teen reads. Her books have been translated into a dozen languages. From New Zealand, Mahy did not get published until an American editor launched her career. 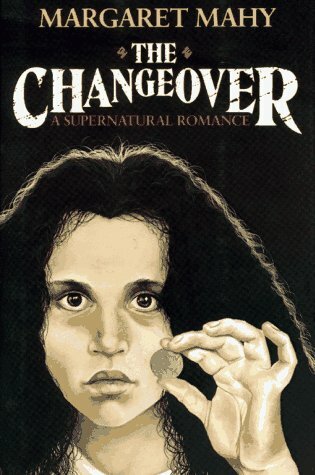 When I was in graduate school for Library Science, Mahy’s novel, The Changeover, was one of the first books I read for a children’s literature class. It was eye-opening for me to read a book as an adult that was written for teens. I found them just as captivating, wondrous and magical as I had as a teen. Part of that, I know, is that it was Mahy. Then I discovered the lighter side of Mahy’s writing with her silly pirates and zany antics. That she could span such very different ages and subjects with such skill was astounding to me. Both were risks, some may have seemed too dark and others too silly and wild. But for me, they were both wonderful and just right. If you haven’t read any Mahy, I’d encourage you start where I did, with The Changeover. Make sure to follow it up with one of her silly picture books for dessert.